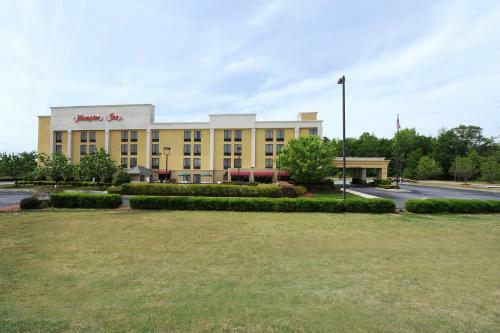 Located 5 miles from Walnut Grove Plantation, Hampton Inn Spartanburg Hotel has a seasonal outdoor pool and free hot breakfast. 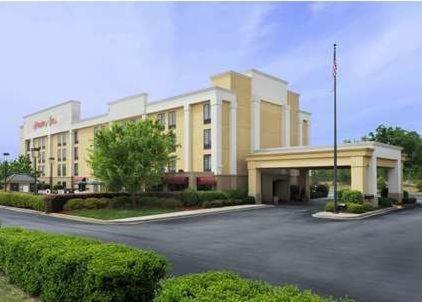 The bright, spacious guest rooms are fitted with flat-screen TVs. 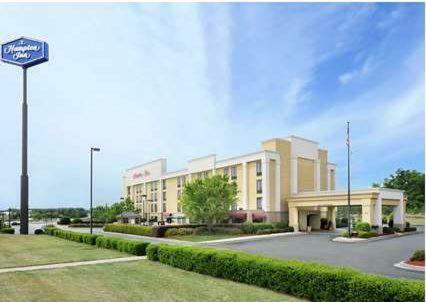 Hampton Inn offers rooms with a work desk and cable channels. Guests can start the day with a refreshing beverage from the in-room tea/coffee maker. 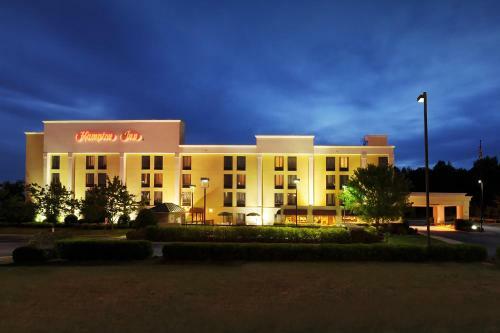 Cardiovascular equipment can be found in Hampton Inn Spartanburg Hotel's fitness room. 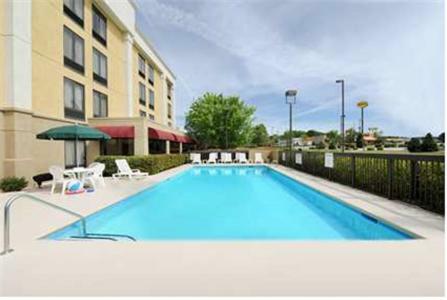 A business centre is also featured and free Wi-Fi is available throughout the property. 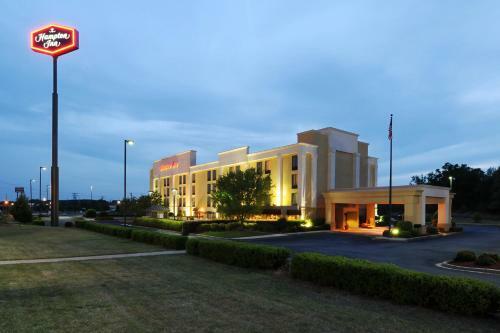 the hotel Hampton Inn Spartanburg Hotel so we can give you detailed rates for the rooms in the desired period.